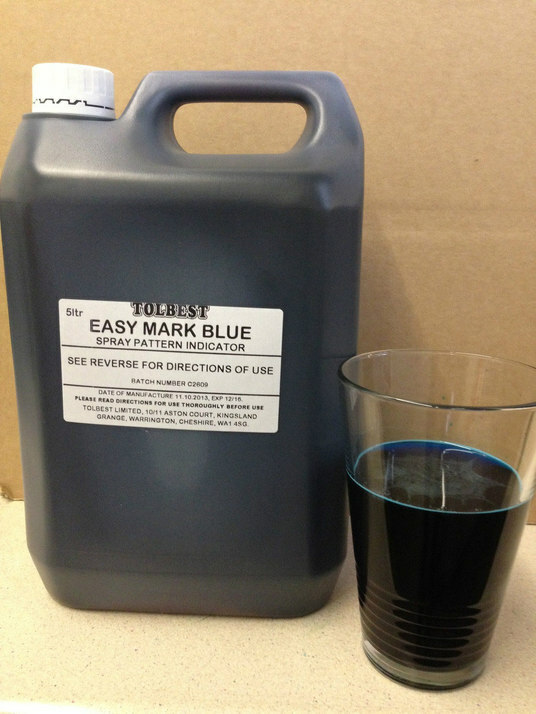 This product is a liquid concentrated non toxic dye. It is used where it is important to identify areas where herbicides and feeds have been applied to grassland such as Golf Courses to avoid double application. Available in 5, 10 and 200 Litre drums in both Blue and vivid green. You can now also but these products in our online shop.